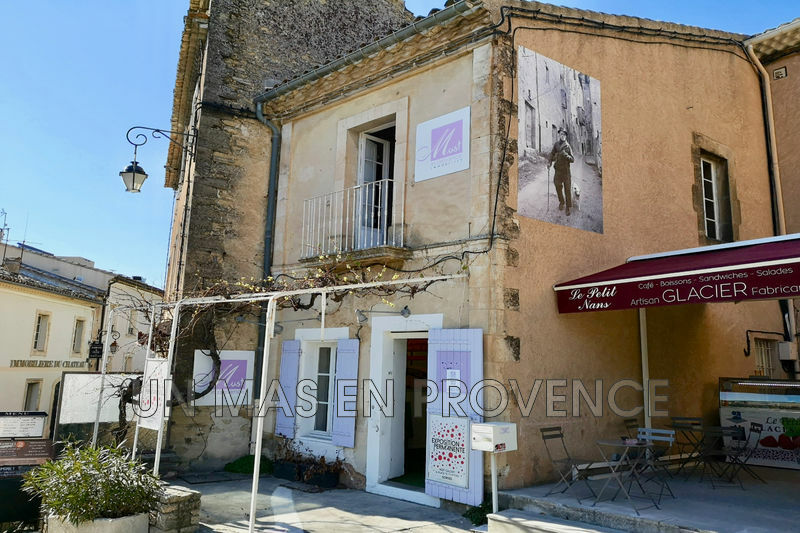 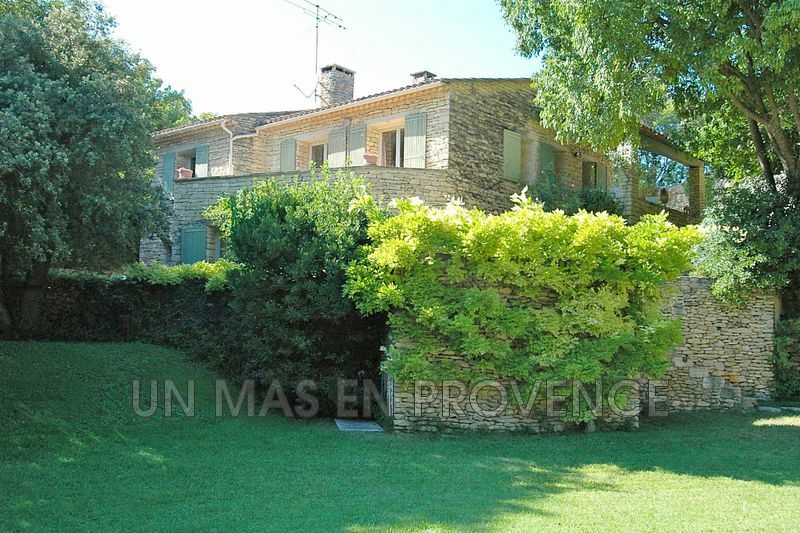 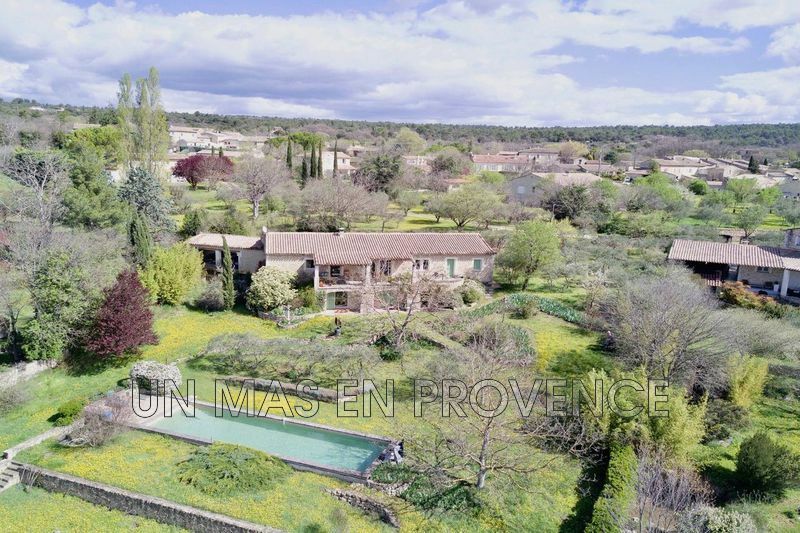 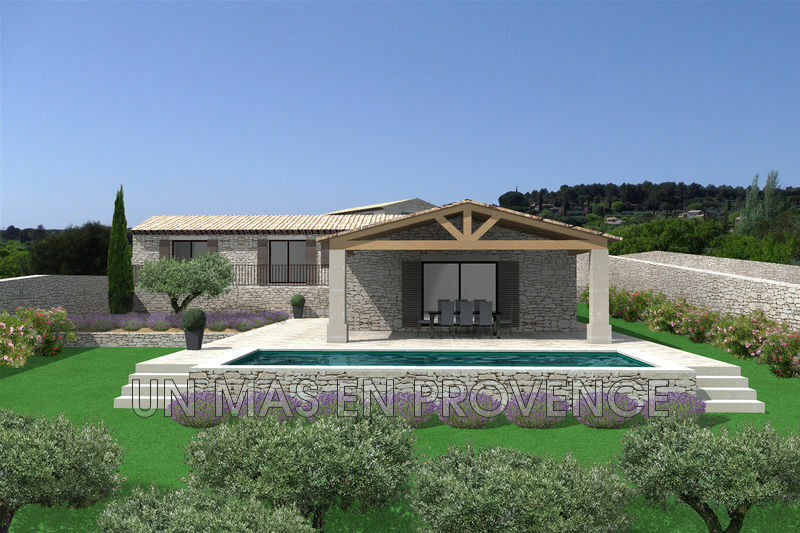 Our real state Agency, Un Mas en Provence, in Cabrières-d'Avignon, is offering this house for sale: on the edge of a pretty hamlet of the "Golden Triangle" of the Luberon, in the town of Gordes, a beautiful stone house extended in 2006, about 210 sq.m, on a beautiful land of 2,535 sq.m enjoying a magnificent view of the Luberon. 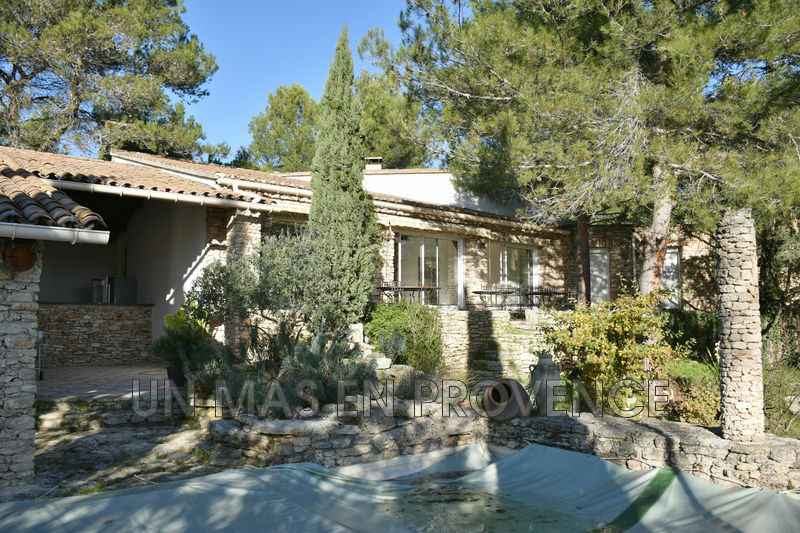 The house offers large living spaces with on garden level, a fitted kitchen open to a dining area of ​​40 sq.m, a spacious living room of 67 sq.m, a master suite of 40 sq.m with shower room and dressing, a bedroom / office, a small loundry and a bathroom. 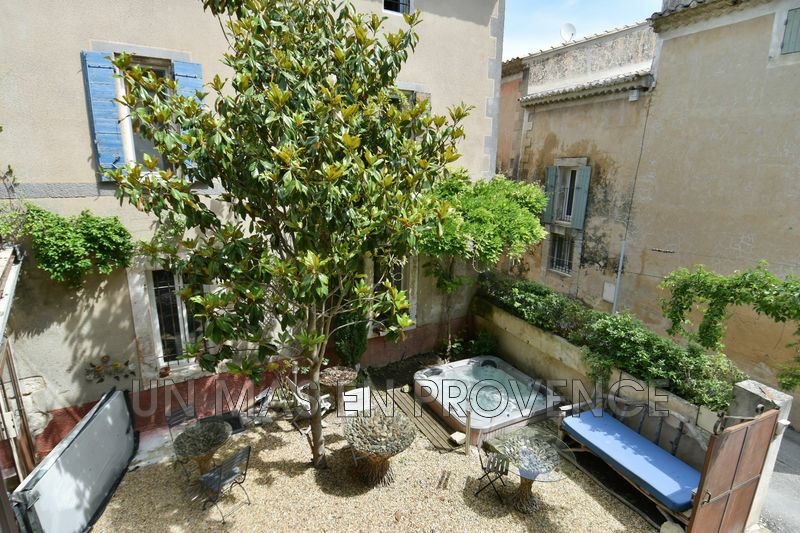 Upstairs, 2 other bedrooms including one with access to a roof terrace of 20 sq.m and a bathroom. 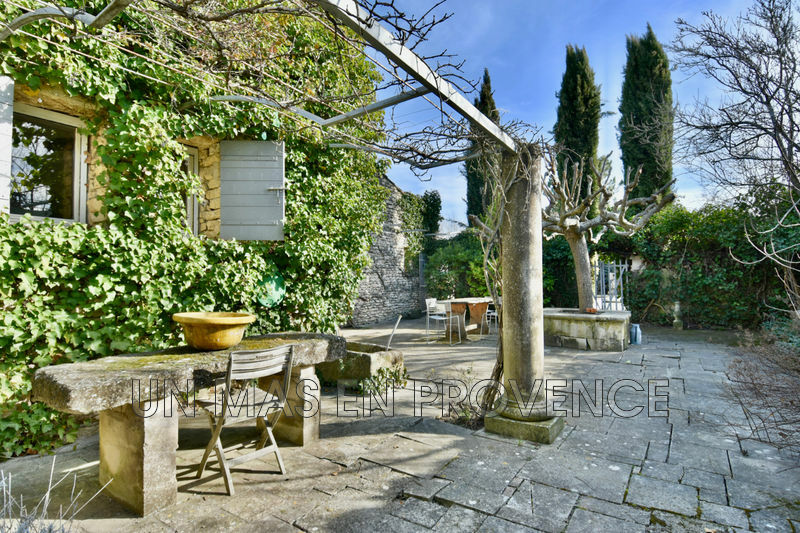 You will be seduced by this privileged environment and by this beautiful stone house with high quality amenities.